We can cater any event, no matter how big or small! 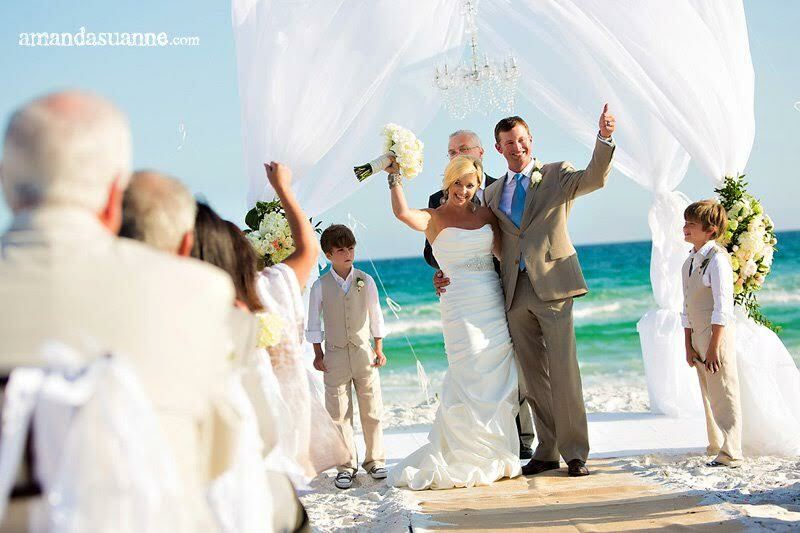 We specialize in dream destination weddings, featuring exquisite cuisine, detailed planning and unparalleled service – all delivered with Southern charm and hospitality. Let our team of skilled event planning and culinary professionals guide you through the intimate details for your special day. Create a tailored menu with the help from our wedding professionals, or simply make a selection from one of our culinary team’s creations. 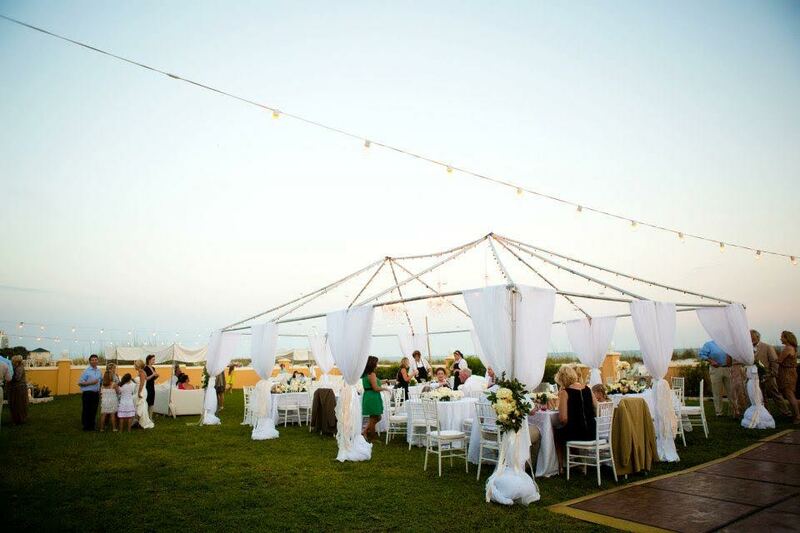 We handle EVERYTHING from tents, rentals and lighting to cakes, music, and flowers, even specialty linens, regardless of the size or type of event. Our experienced staff will assist you in planning every detail, and create a stress-free and memorable experience for you and your guests. As a full-service, detail-oriented caterer, our mission has always been to ensure that your event is successful and memorable – for you and your guests. You can relax knowing that we will coordinate everything impeccably. 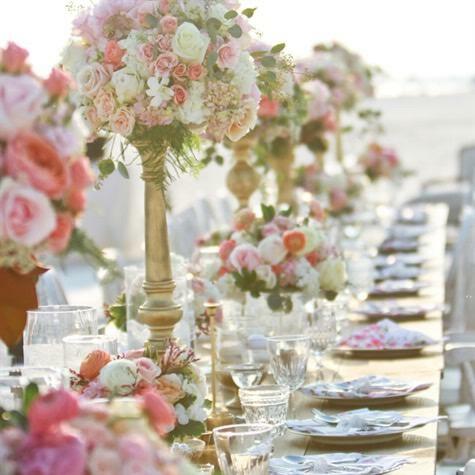 Classic City Catering is pleased to coordinate all of your event needs, including but not limited to tents, rentals, lighting, specialty linens, cakes, music, and flowers. Regardless of the size or type of event, our commitment to quality and services remains the same. 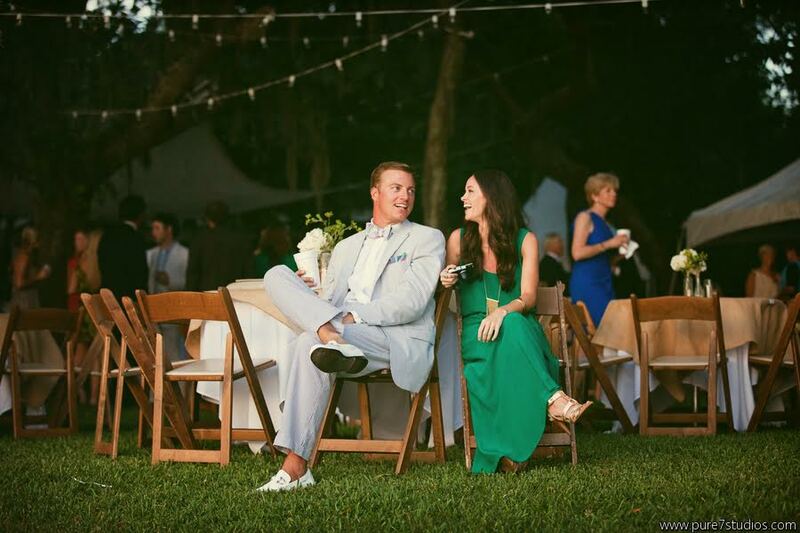 Whether you are planning an intimate executive retreat, a companywide convention, or a networking reception, our professional, seasoned event planners provide unique solutions and ideas that exceed your goals. From fabulous catering and décor to arranging dynamic events, we deliver unsurpassed quality cuisine and exceptional service that makes a lasting impression. You can relax knowing that Classic City can make any event successful and memorable! For more information on our meeting and special event services please complete our proposal form to begin planning your event.